On 20th March, 1351, as prince Fakhr Malik (aka Jauna Khan) died, thousands of people stood against him. Some called him lunatic and some called him visionary. Most of them hated him, because he made them suffer so much. 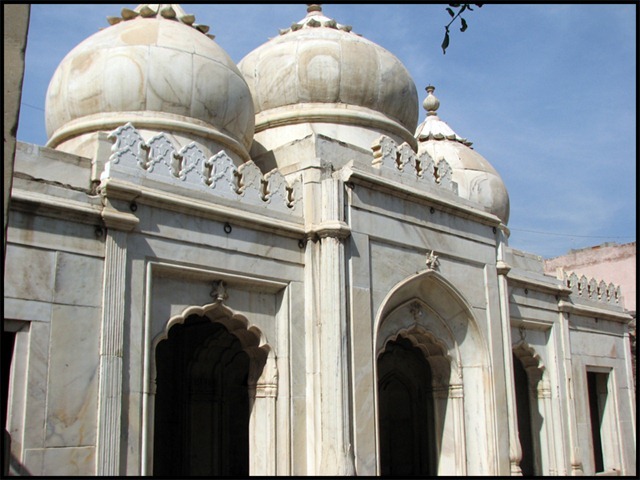 Jauna Khan ruled the powerful throne of Delhi as “Muhammad Bin Tughlaq”. 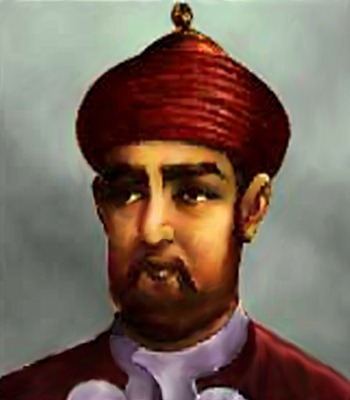 He succeeded his father Ghiasuddin Tughlaq and ruled from February 1325 to March 1351. These 26 years were not easy for him, but they were much more difficult for his countrymen. His decisions were ambitious and attempted with best intentions, but exhibited lack of proper planning and inadequacy of correct information. He was a visionary, who extended his empire to a limit, to which no other Sultan of Delhi did in entire history of Sultanate period. Many other like me believe that he was a great visionary and a noble emperor. While a larger number call him crazy, lunatic, and a torturer. The question arises, what did he do? Muhammad Bin Tughlaq was a highly qualified person. He was one of those few Islamic/Turkic rulers, who could understand and speak Sanskrit along with Persian, Turkish and Arabic. His interest in mathematics, astronomy, philosophy and physical sciences gave him the tag of ‘Scholar’. With the knowledge of medicine he had, he was half a doctor himself. Such a learned person he was, that he thought of far future but failed to handle the present. Policies and Innovations excited him and he was always busy in planning something new for domestic and foreign front. He used his knowledge of languages and philosophy to unite India and to establish embassies in various other countries. Muhammad bin Tughlaq was so wise and far-sighted, that he never allowed religion to interfere with the administrative matters of the empire. His decisions were not biased by the religious heads and Ulemas. There were cases where Tughlaq have changed the decisions taken by Qazis as he found them unfair or discriminating. He was the first Muslim Emperor to appoint Qazis from outside Ulema class. Even Qazis were treated and punished like a common man when they were found guilty of some crime. He also started the practice of keeping record of income and expenses of all princes. Governors were told to submit periodic account statements of their jurisdiction. It was the earliest form of centrally controlled accounting system that would involve everyone, from the king to peasant. It was considered a useless step at that time but today we know, how important national level central accounting system has become in our lives. 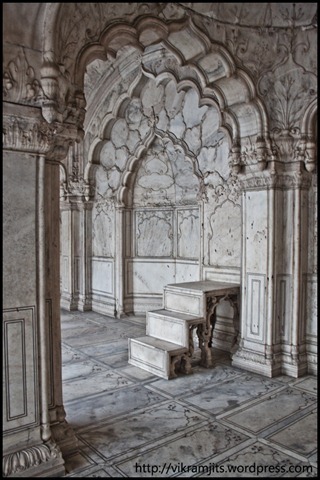 Since Anangpal Tomar stepped in Delhi in 736 AD, around 38 rulers from 6 dynasties ruled from Delhi’s throne. Many of these established cities, forts and villages. 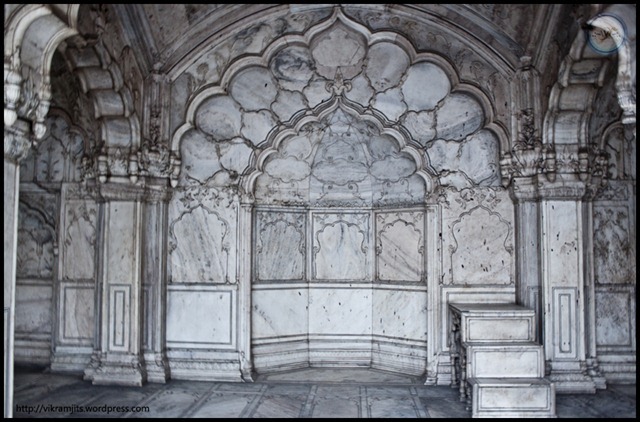 To name a few, Tomars built Lal Kot, Mahipal Tuar (Tomar) built Mahipalpur, Prithvi Raj Chauhan built Qila Rai Pithora, Khilji built Siri and Ghiasuddin Tughlaq built the majestic fort of Tughlaqabad. But Muhammad Bin Tughlaq was a visionary and he realized that the growing population of his capital will require bigger places to live. 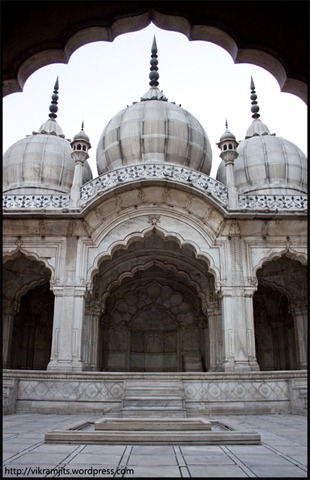 He did the best part by combining the previously built cities – Rai Pithora, Siri & Tughlaqabad. 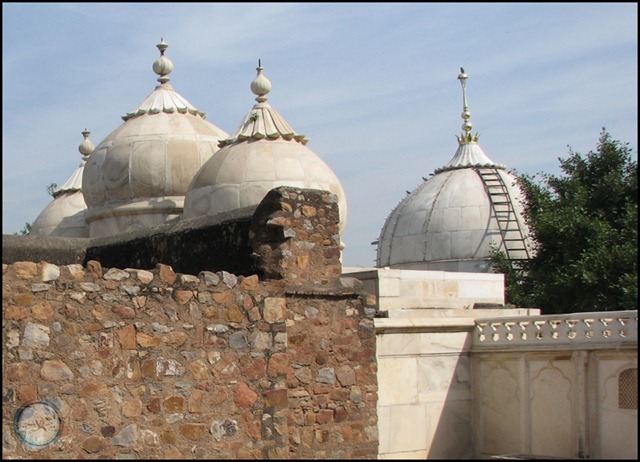 Muhammad Bin Tughlaq also created a smaller replica of his father’s huge construction (Tughlaqabad) right opposite to it and named it ‘Adilabad’. Though I am not sure, why he built another fort smaller to Tughlaqabad, whereas he could have used the same. 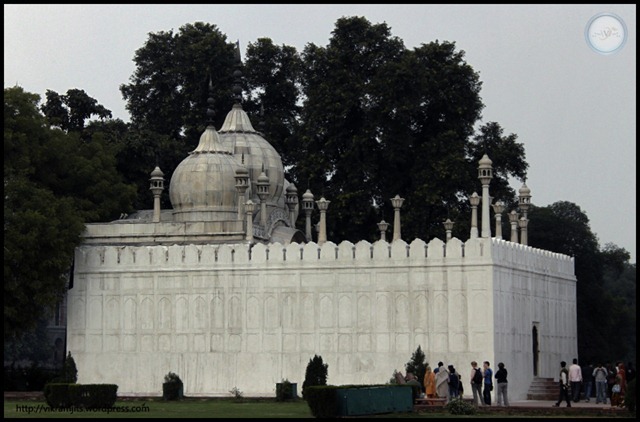 Some people believe that he was moved with the curse of Hazrat Khwaja Nizamuddin (r.a.), where he says “Ya Rahe Hijjar, Ya Basse Gujjar”. His successor did marvellous contribution in the terms of architecture. 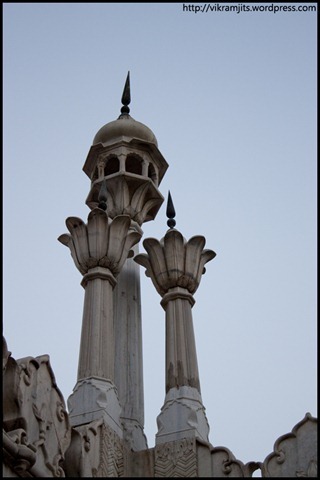 But in his case, more credit should go to the respective architects, like Malik Maqbool who built the seven magnificent mosques of Delhi. 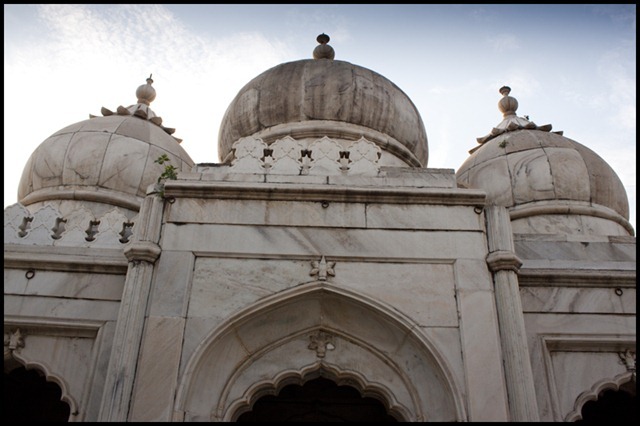 Muhammad Bin Tughlaq on other hand, participated in planning and designing himself and gave amazing results. The famous Moroccan traveller Ibn-Batuta (ʾAbū ʿAbd al-Lāh Muḥammad ibn ʿAbd al-Lāh l-Lawātī ṭ-Ṭanǧī ibn Baṭūṭah) visited India during Muhammad Bin Tughlaq’s region. He gained emperor’s confidence and was appointed Qazi for almost 6 years when Tughlaq himself was away for study. Batuta was the judge and in-charge of enforcing shariyat in absence of emperor, but found it very difficult to do so in a Hindu country. He was living high life as a trusted subordinate of the emperor, but at few occasions, he was suspected of treason. When he planned to leave (saying that he wants to offer another Hajj), the emperor offered him to be his ambassador instead and visit Yuan Dynasty in China. This clearly shows how far-sighted the emperor was and how he wanted to extend his friendship to neighboring empires. Emperor not only judged Ibn Batuta well, but also knew that only a person of Batuta’s calibre can match his vision. 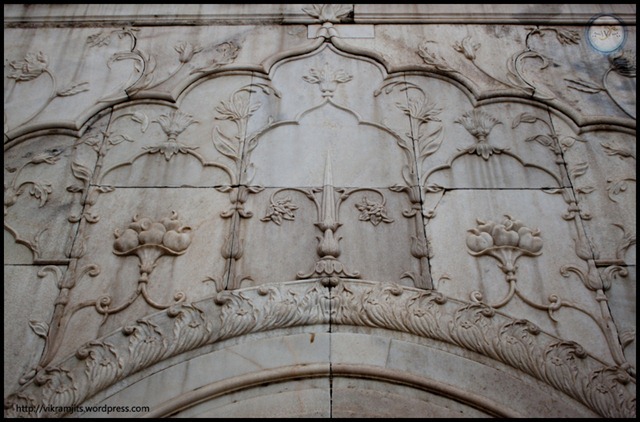 Sultan’s ambitious projects and schemes needed money for which he had to increase Taxes. He assumed that since the land between Ganges and Yamuna is very fertile, the farmers of that area must be very rich. So he increased the tax by 20 folds. But unfortunately, that was the year of famine in that region because of no rain. Poor and frustrated people left their homes and become robbers and dacoits. But govt. officials continued to collect tax, which resulted in a major revolt. 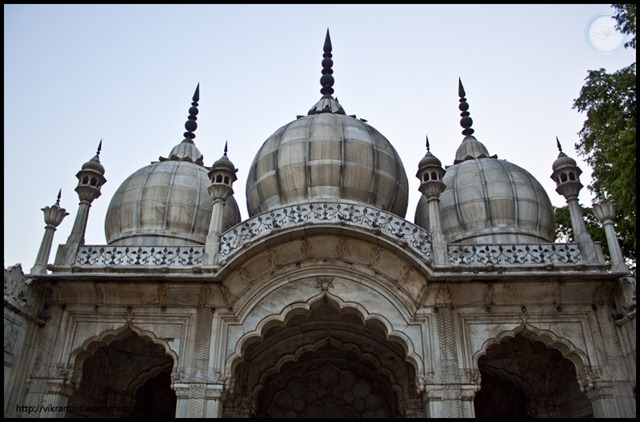 Muhammad bin Tughlaq established a new ministry for Agriculture and dedicated one of his Wazeers for this ministry. Purpose of this step was to improve the agricultural system by increasing the cultivation land. However this scheme failed miserably and the department was shut within 2-3 years because of high level of corruption amongst the people who were implementing it. They purchased very poor land for cultivation and assigned it to people, who had no interest in farming over govt. land. Muhammad bin Tughlaq then thought that may be if I can find an alternative currency, I can save some money. So he replaced the Gold and Silver coins with copper currency. Local goldsmiths started manufacturing these coins and which led to a loss of a huge sum of money to the court. He had to take his orders back and reissue Gold/Silver coins against those copper coins. This counter decision was far more devastating as people exchanged all their fake currency and emptied royal treasure. Tughlaq tried to reverse the invasion of Alexander by attacking on Afghanistan, Uzbekistan and Iran (Khorasaan). But this attack was a disaster. He also attacked Kullu and wanted to further invade China. But as rainy season started, his forces started falling off because they were not prepared for the cold weather of Himalayas. Tughlaq’s men analyzed and reported of enemy’s strength, but failed to study their bigger enemy, nature. One of Tughlaq’s worst decisions was to shift the capital from Delhi to Daulatabad. He thought that if I have to unite India, I must be centrally placed. He also wanted to move away from Delhi because it was on direct radar of invaders. The third reason to set up Daulatabad was that he realized that a country as big as Hindostan, needs atleast two capitals. But his men failed to analyze the situation and land properly. The land of Daulatabad and the journey to that land was one of the biggest disasters of the Sultanate period. People used to call him “Pagla Sultan” and his orders were called “Tughlaqi Farmaan”. Some even called him “Muhammad Khooni” because he was considered to be the most cruel, cold bloody and crazy sultan ever. There is a case where he had one man slaughtered and his body parts were cooked in ‘Biryani’ and victim’s family was made to eat it. This is probably the first time I am writing a conclusion, giving my views on what is right and what is wrong. I usually present the facts and leave the decision to audience. But in this case, there is something that forces me to right more. I feel that a person like Muhammad Bin Tughlaq could have changed the fate of this country. But what good is an emperor with no support. His story hides much deeper management lesson for modern day management gurus. It is true that a team leader is handicapped without proper team but it is also true that the same team leader can become very dangerous if his own trusted team feeds him with inaccurate information and executes his orders improperly. But whose mistake is it? It’s the general’s duty to pick his men carefully. And It is the duty of the team leader to first train his team, so that they can match his vision and understand what he says and what he means. Even the part where Tughalq became bloodily insane and did man-slaughter teaches us that the most learned and highly educated philosopher can become a devil when in power.